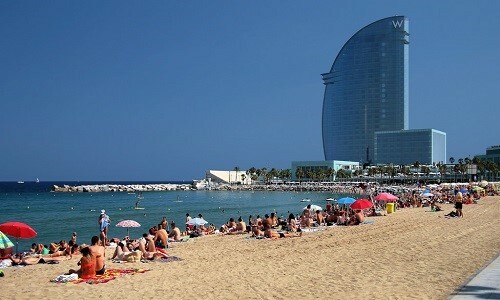 Barcelona is the favourite destiny to learn Spanish abroad! 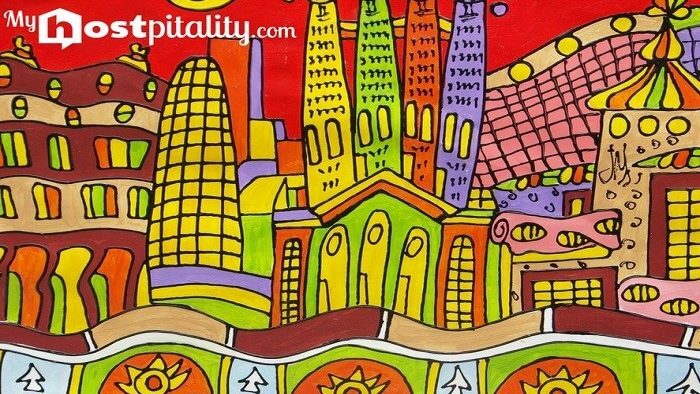 Located nearby the Mediterranean Sea, the Catalonian capital is a very important commercial, economical and touristic city. Nowadays Barcelona is one of the most visited Europeans cities, being its port the one that receives the most cruises over the year. For this reason the Spanish city receives thousand of people willing to learn Spanish. 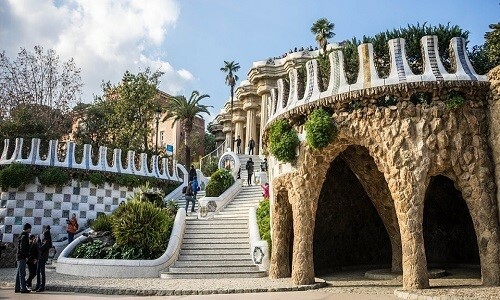 Through this post we will show you some of the best places to visit in Barcelona for those who want to learn Spanish. WHICH PLACES ARE A MUST TO VISIT? 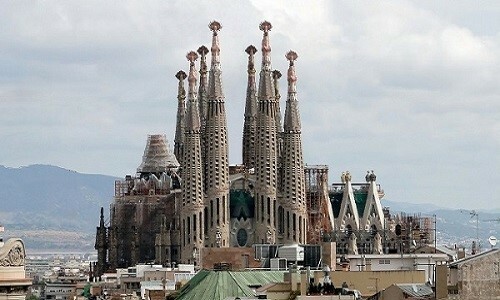 The Sacred Family, most known as Sagrada Familia, is a catholic basilica designed by the architect Antoni Gaudí, the most famous one in Spain. Although its built was initiated in 1882 t has not been finished yet. This monument is one of the most visited along the Prado Museum in Madrid and the Alhambra in Granada; it is the most visited church after the Saint Peter’s one in the Vatican. It was opened in 1922 with more tan 17 hectares. This park is composed of wavy figures that remind of trees, animals and geometric figures. A huge part of the place is decorated with mosaics and it was declared World Heritage Site by the UNESCO. 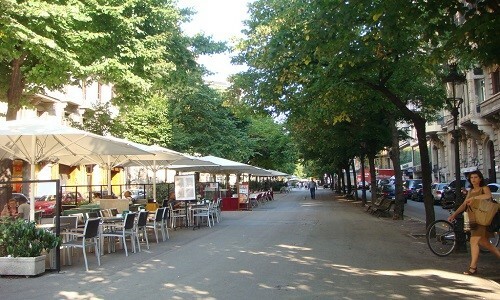 It is well known and attractive for those tourists who decide to visit the city to have a good time. The club Puerto Olímpico is the most famous for having terraces at the beach. This neighbourhood is the biggest one and the heart of Barcelona. The most known streets and squares of Barcelona are located in this neighbourhood. 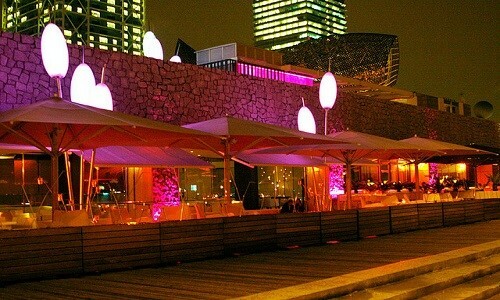 Nowadays, thanks to the bars and restaurants is a beautiful place to have a few drinks and tapas. 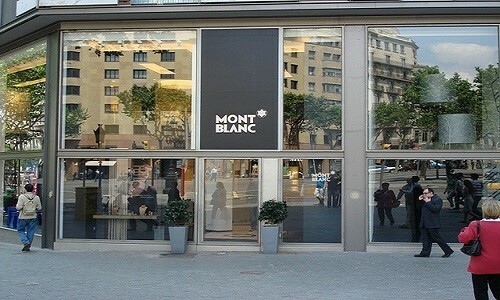 Through the Paseo de Gracia there are numerour shops of luxury brands that can be compared to the Fifth Avenue of New York or the Champs Elysees in Paris. This market is a laberynth of more tan 2.500 quarter mettres where more tan 300 shops are located offering different products. Eggs, meat, jamón, sweets, fuit, etc. It is difficult to imagine aproduct that can’t be found in La Boquería. 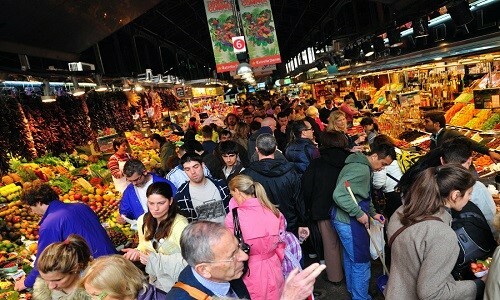 This market is located in La Rambla. 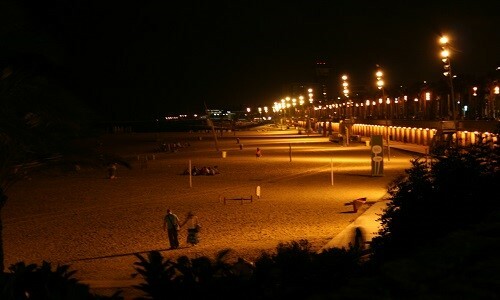 Barceloneta Beach is one of the biggest and eldest of the city. Its centric location and easy Access thanks to the public makes this beach one of the favourite for tourists and for the sport activities. It counts with multiple services, as restaurants and sportive zones. You can find some of the most important sports clubs in Barcelona in this beach, along with a lot of areas for the swimmers who are nudists and another area destined for people with reduce mobility. The beach is located next to the San Sebastián Tower, one of the cable car’s station which brings together the port to the Montjuic mountain. As we have seen, Barcelona is a city where you can learn a lot and you can make a lot of activities. That is why it is possible to learn Spanish in Barcelona with MyHOSTpitality, by organizing an Exchange or being a invitee.